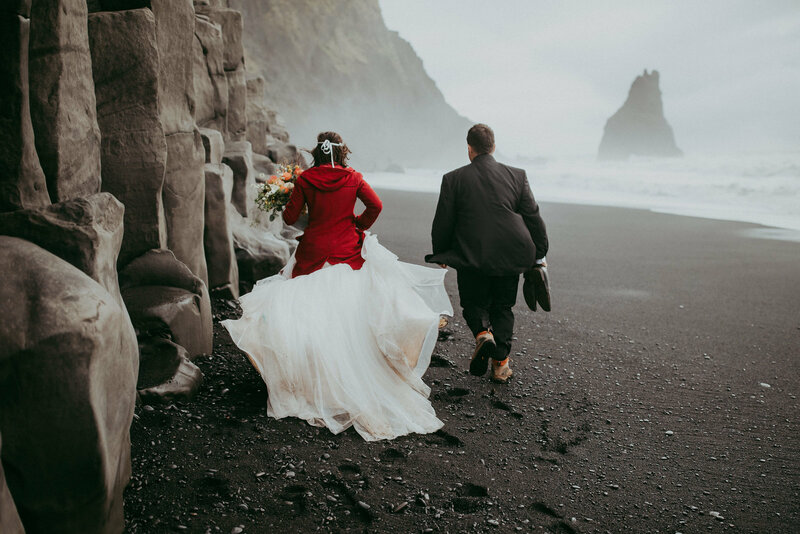 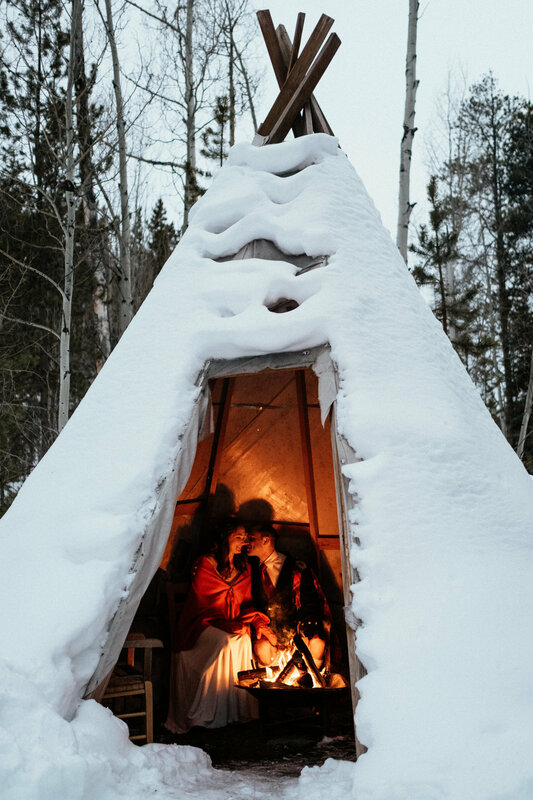 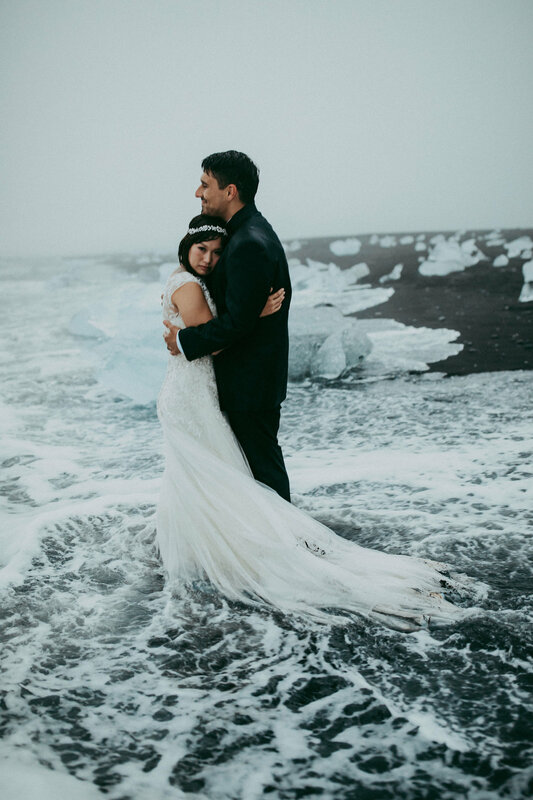 Whether you're planning an intimate wedding at a cabin in the Colorado mountains or a hiking elopement in Iceland, I'll help you have the relaxed, true-to-you, authentic AF wedding or elopement of your dreams. 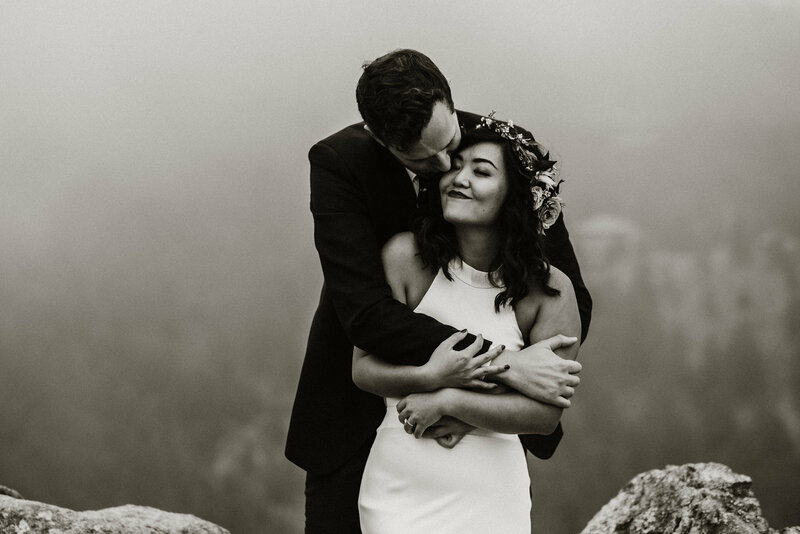 This isn't about contrived moments or stiff poses. Its about real interactions, gut busting belly laughs, and deep connection to the place you chose to get married and the people you chose to celebrate with (even if its just each other!). 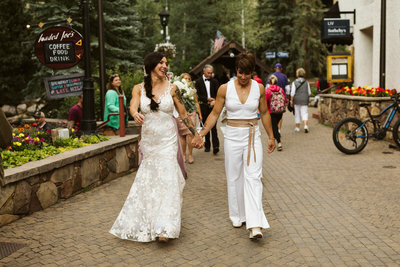 This is the start of one of life's greatest adventures. 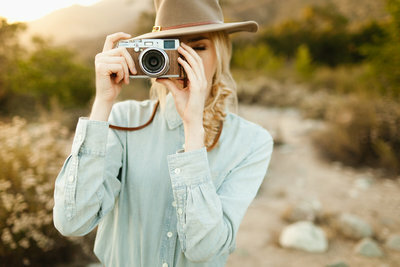 Let's tell your story well. 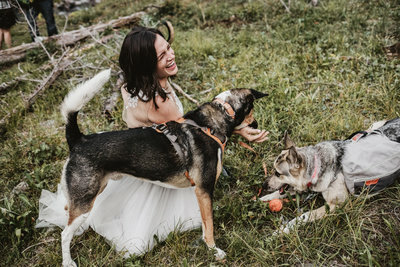 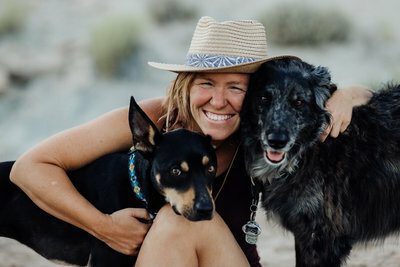 I'm an outdoors-loving, dog-loving, IPA-drinking Colorado intimate wedding photographer who is obsessed with wild places and the people who love to play in them. 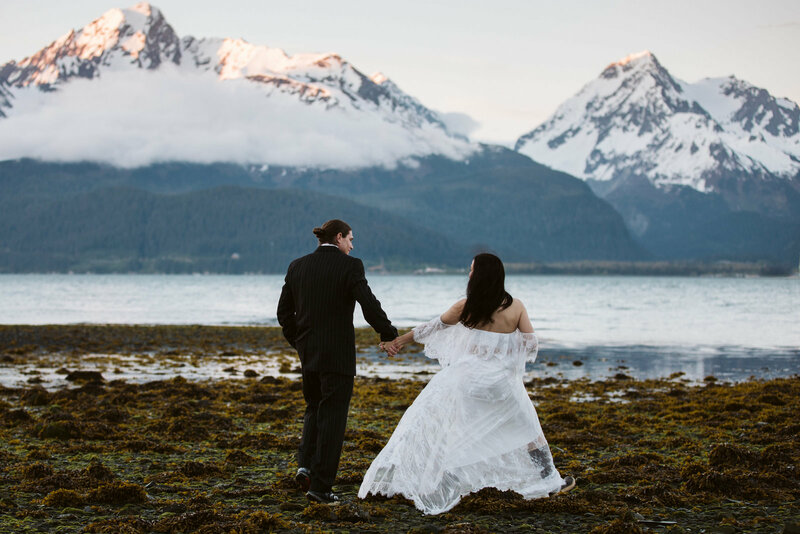 Whether you're having an intimate mountain wedding or eloping somewhere an ocean away, I believe that my job is to make sure you have an unforgettable experience and to capture every moment along the way. Forget everything you know about weddings and the cheese photography that often goes with it. 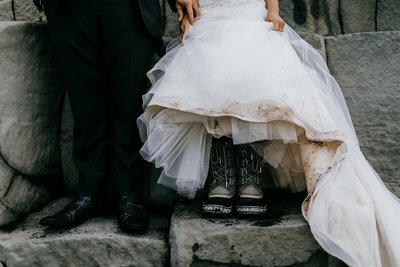 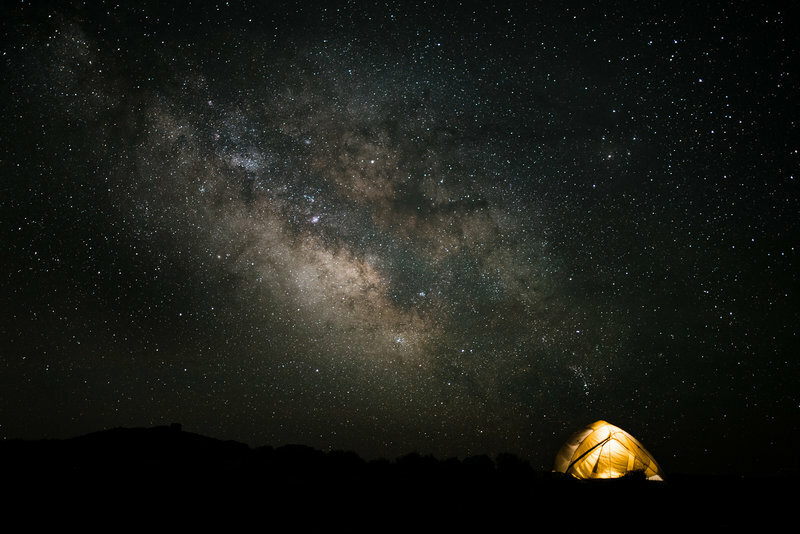 Recent adventures, featured elopements, and rambling posts fueled by coffee and probably written with a dog laying on my feet. 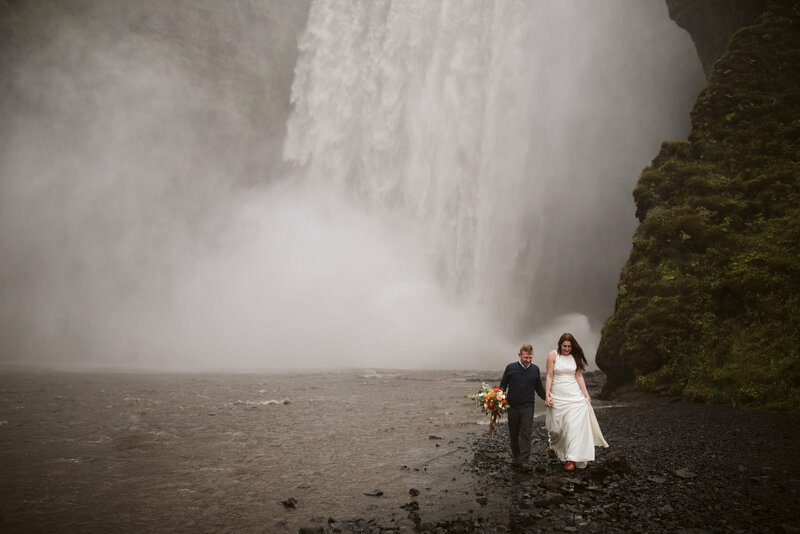 Think we may be a great fit for your elopement or intimate wedding? 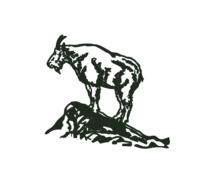 Get all he info here! 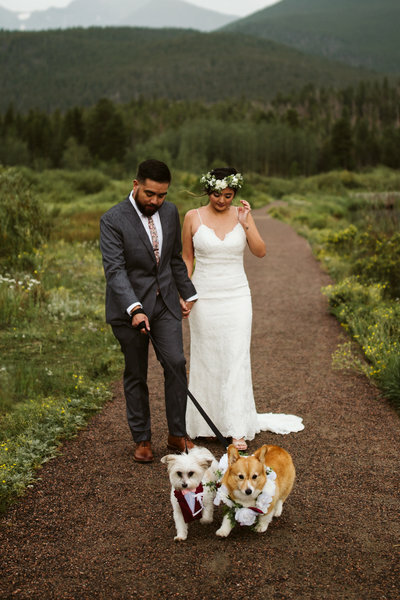 Get my *free* guide to planning an intimate wedding or elopement in Colorado! 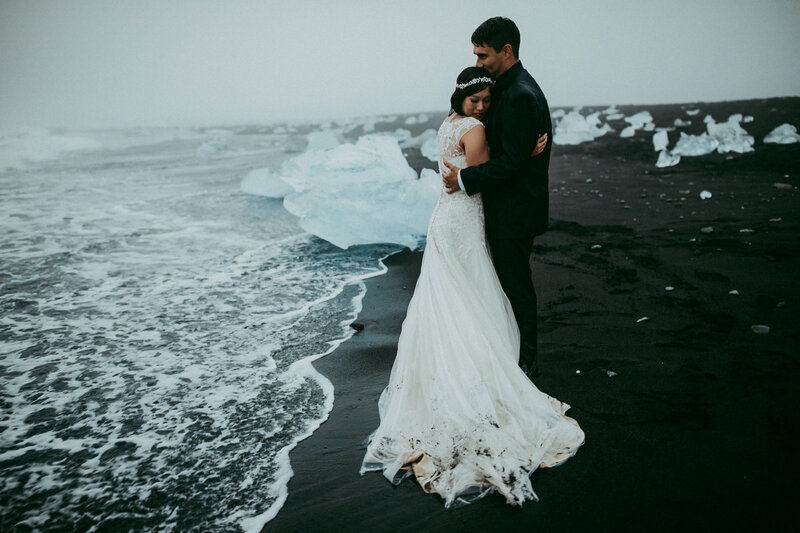 Chasing waterfalls, dodging icebergs, and eating hot dogs in the land of fire and ice. 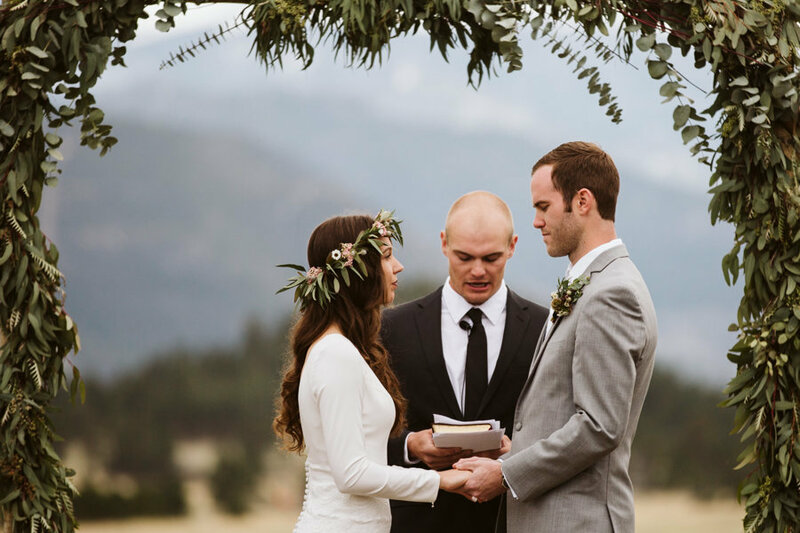 Christina and Clay's elopement-style intimate wedding in the Colorado mountains. 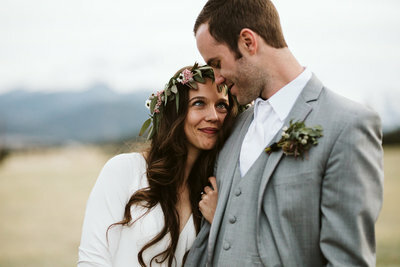 Kat + Ashton's laid-back intimate wedding on a private ranch in the mountains outside Estes Park.